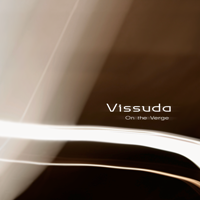 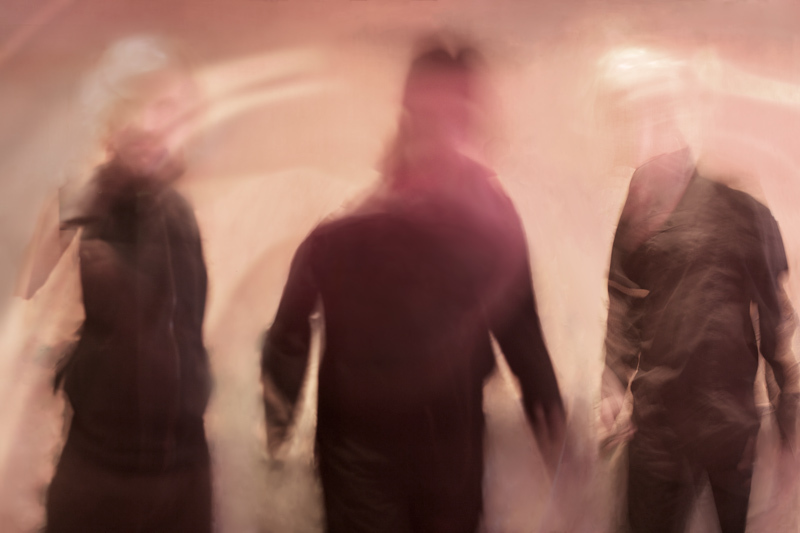 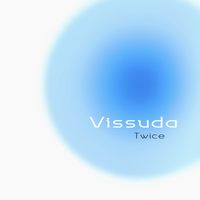 Originating from Chicago, Vissuda has been on a path of bursts and pauses leading up to its 2013 release, On the Verge. 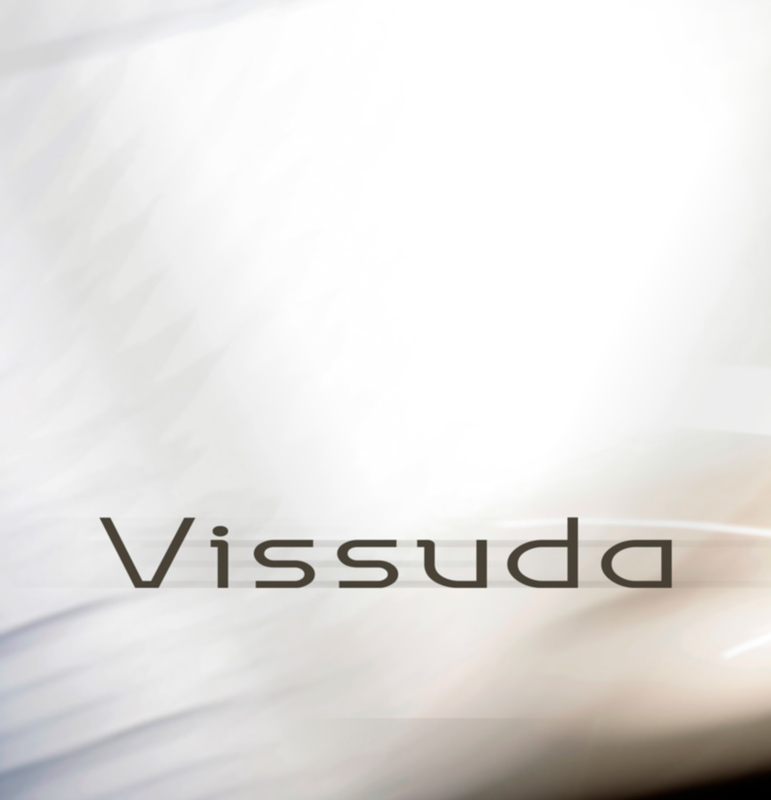 Born from a process of shaped improvisation and premeditated direction, Vissuda’s sound contrasts melody within sonic exploration. 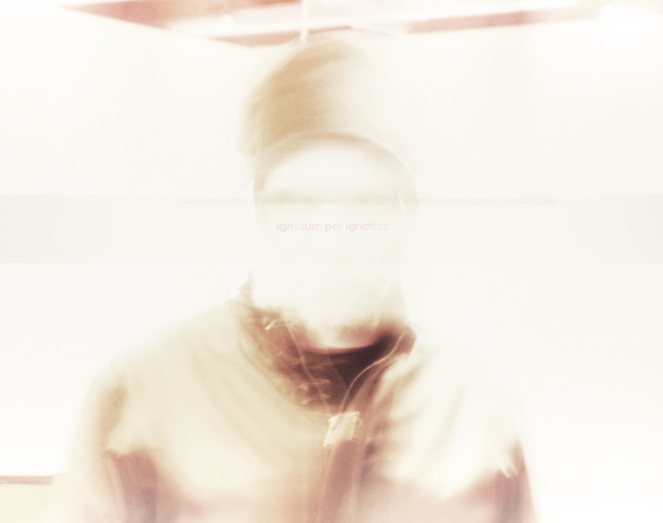 Written and recorded over a period of several years, the album’s recording process unfolded to mirror its lyrical themes of transformation and leaning towards arrival.